The attendee list was brimming with industry heavyweights as well as niche players, and throughout the conference two clear themes emerged: the need for flexible displays and sensors for wearable and automotive applications. Printing transistors on plastic is the key to flexible electronics and subsequently to flexible/conformable/foldable displays. This technology is now passing through its infancy and our transistor arrays for example, are capable of driving LCD, OLED, as well as sensors. So now, imagine replacing a rigid, size-restricted display with one that can conform. Conform right around your wrist; conform to the curves of a dashboard. Wearable devices and automotive displays were two key themes from Display Week – both markets where flexible displays will revolutionise the user experience. I was asked to join a panel session during which we discussed the design dilemmas of current wearables – the consensus was that we now need our displays to be any shape or size – not only rectangles – with the potential of more complex shapes like ring-shaped displays. 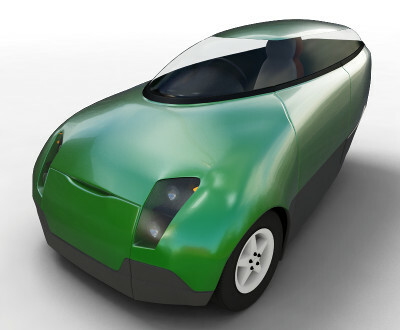 Swapping out glass for plastic will make major weight (and therefore cost) efficiencies to the automotive industry too. Today glass displays are a huge constraint in car design – in fact the glass display is usually the only flat surface in a car. I’m convinced that we’re not too far from a world where glare-free dashboards, and touch-screen displays that follow the contours of our car’s interior are the norm rather than the concept designs they are today. And wearables and the automotive industries are just two of many areas that the flexible display will transform – from the IoT, to consumer electronics, medical and military. The future is most definitely flexible.